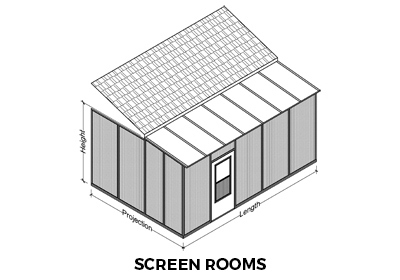 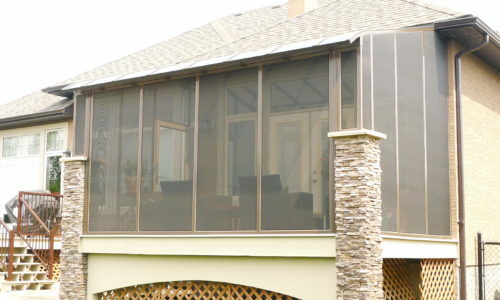 Sunview started manufacturing solariums in 1990. 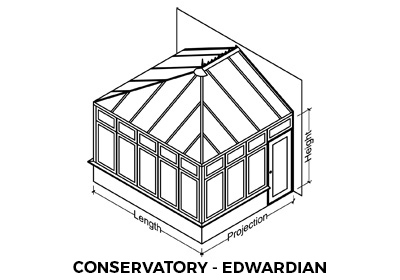 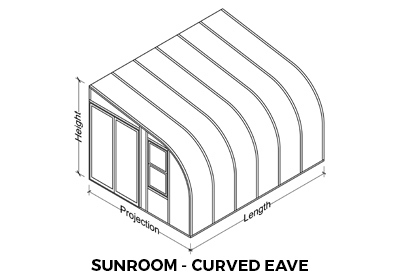 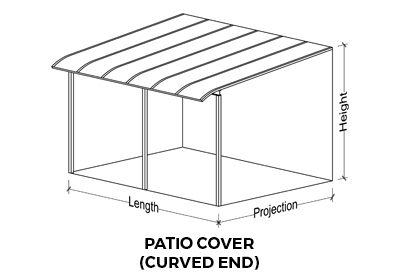 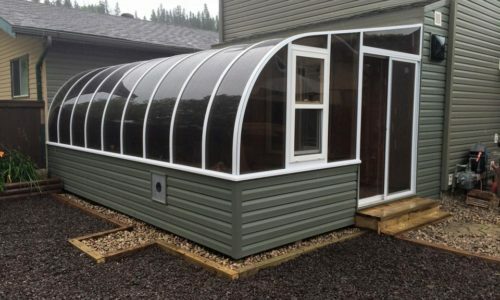 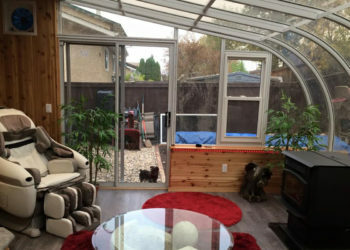 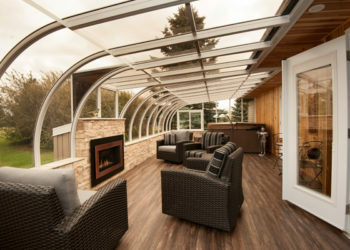 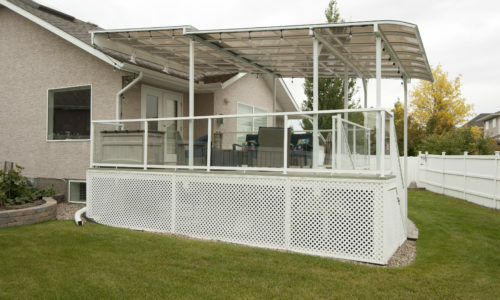 Our knowledge is vast and we are one of the most unique sunroom manufacturing companies in North America. 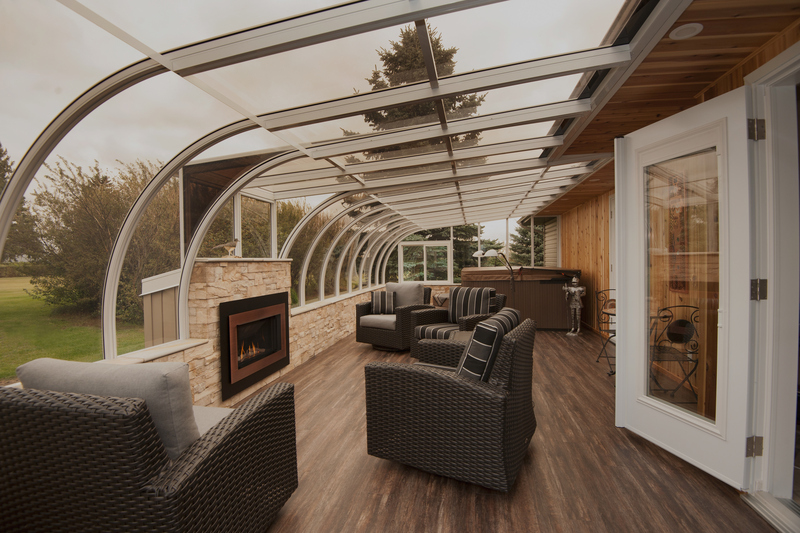  Our goal has always been to be the best in our industry, we believe this is achieved through a combination of professional integrity, quality products, and an attitude of service. 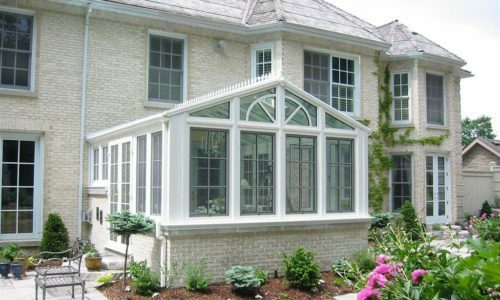 We stand behind our products and our team is made up of craftsmen who take pride in their work, producing top quality for every client.